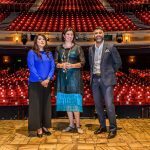 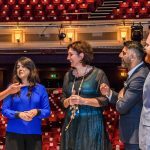 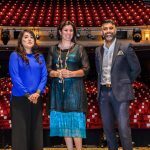 Birmingham Hippodrome has announced it has now joined the Asian Business Chamber of Commerce (ABCC). 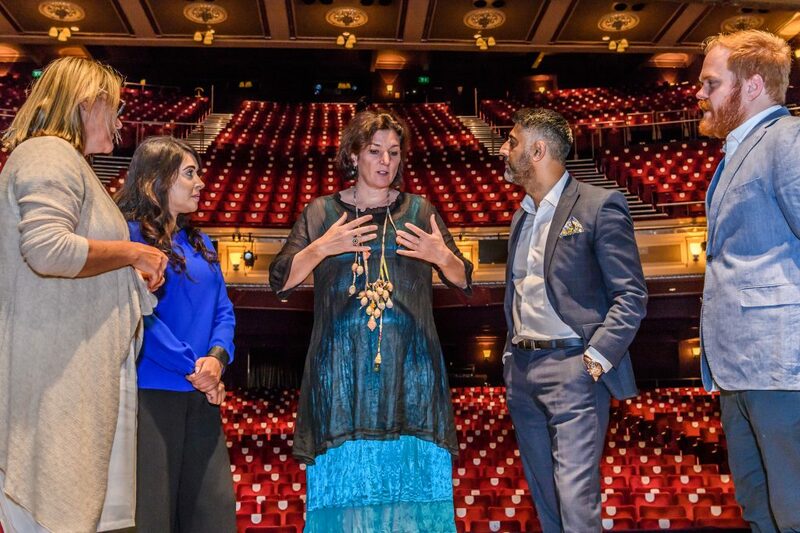 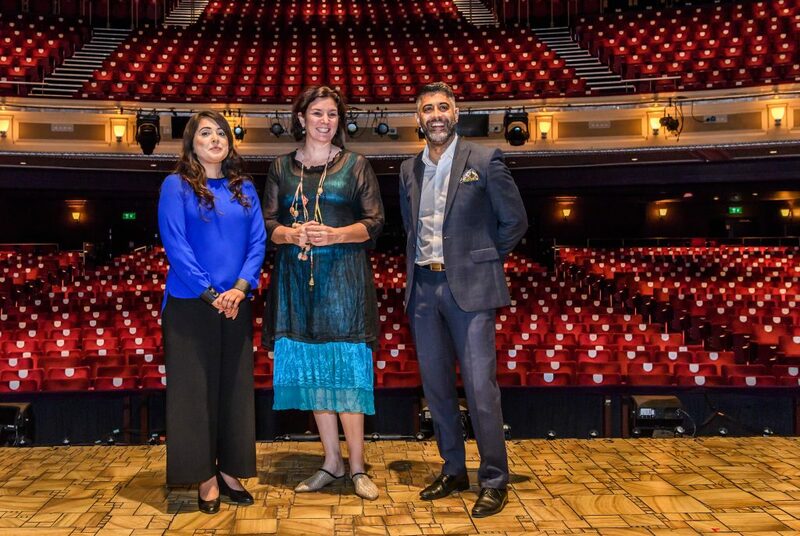 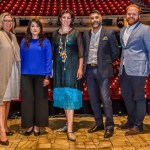 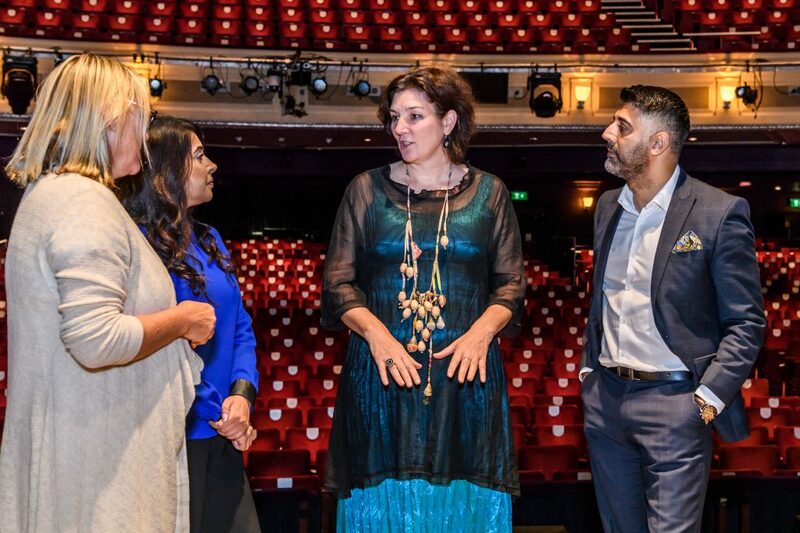 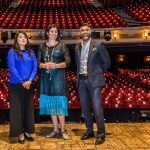 Building on the existing relationship with the Greater Birmingham Chambers of Commerce, the theatre will work with the ABCC on a range of projects kicking off with the Taj Express Gala Evening with Mahirs Experience on Tue 11 September, with 150 confirmed guests. 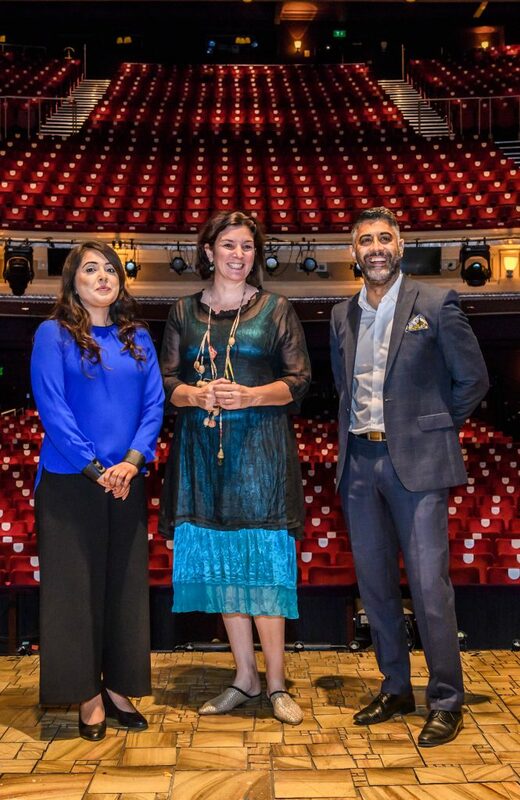 In this all-singing all-dancing hit show, acclaimed choreographers and sisters, Vaibhavi and Shruti Merchant present the spectacular new musical featuring the songs of Oscar® winner A.R. 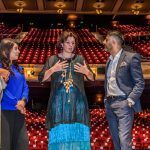 Rahman, composer of Slumdog Millionaire. 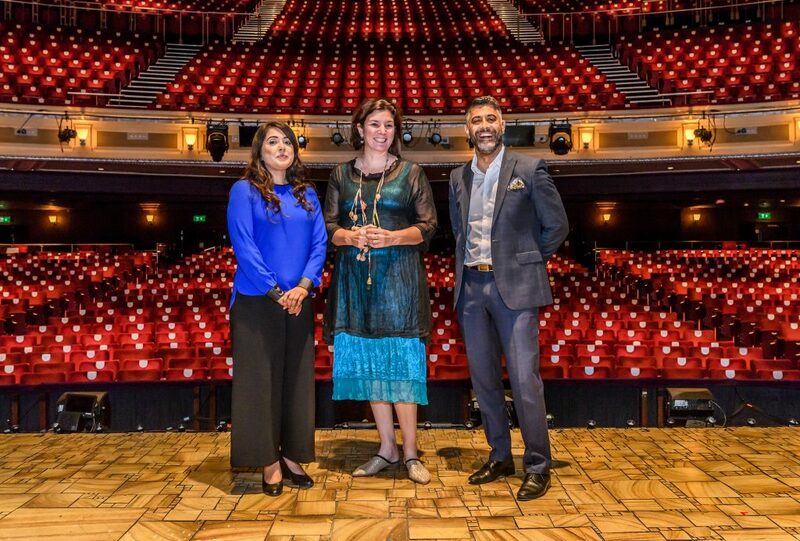 The Bollywood musical opens on Tues 11 September, transporting the kaleidoscopic colours of India onto the Hippodrome’s stage direct from a sell-out London season. 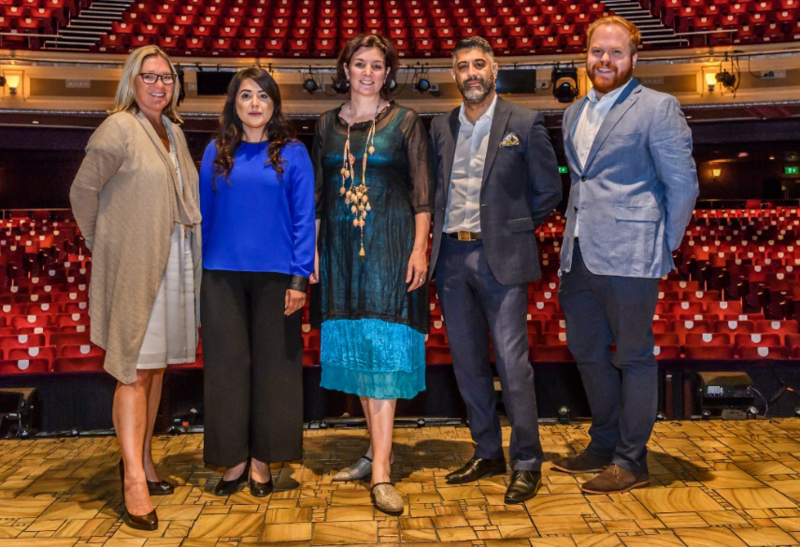 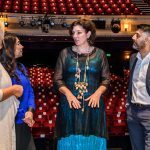 Judith Greenburgh, Head of Business Development at the Hippodrome, said: “As a vibrant world-class theatre in Birmingham we want to bring more people and communities together through unforgettable performances and events. 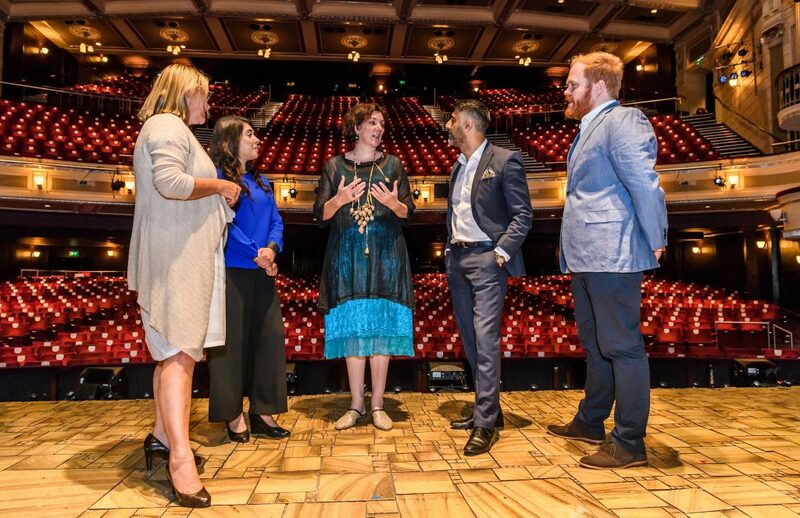 With diverse shows on our stages and partnerships, like this one, with local businesses we want to ensure we are reaching the audiences that make up this great city. 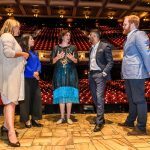 Click here for more information about Birmingham Hippodrome’s corporate partnerships.